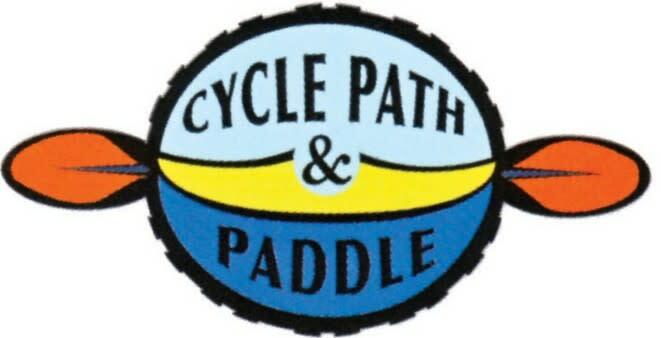 Cuyuna Crusher Happy Hour and Mountain Bike Race Event Weekend! The Minnesota Series Race takes place in the Mahnomen Unit of the Cuyuna Country State Recreation Area on Sunday, Aug. 18. Registration begins at 8:00 a.m. and is open to all interested racers! 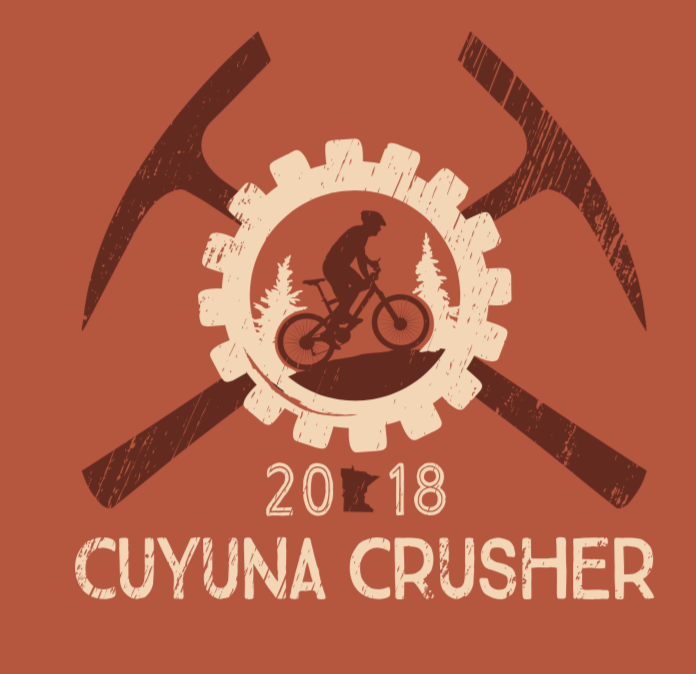 Don’t Miss the 2019 Cuyuna Crusher! 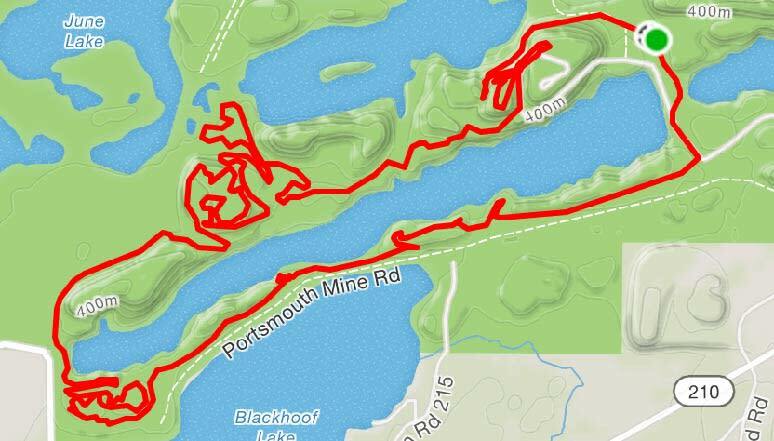 More than 500 mountain bikers their friends and families will come to Crosby the weekend of August 17 to 18 for the Fifth Annual Cuyuna Lakes Crusher Race sponsored by the Cuyuna Lakes Chamber and the Minnesota Mountain Bike Series. The Minnesota Series Race takes place in the Mahnomen Unit of the Cuyuna Country State Recreation Area on Sunday, Aug. 18. Registration begins at 8:00 a.m. and is open to all interested racers! Voted Best Race in 2015, 2017, and 2018! Cuyuna's World Famous Red Dirt Flow Trails are in great shape! Bring your family and enjoy swimming, kayaking, and paddle boarding in our crystal clear mine lakes. 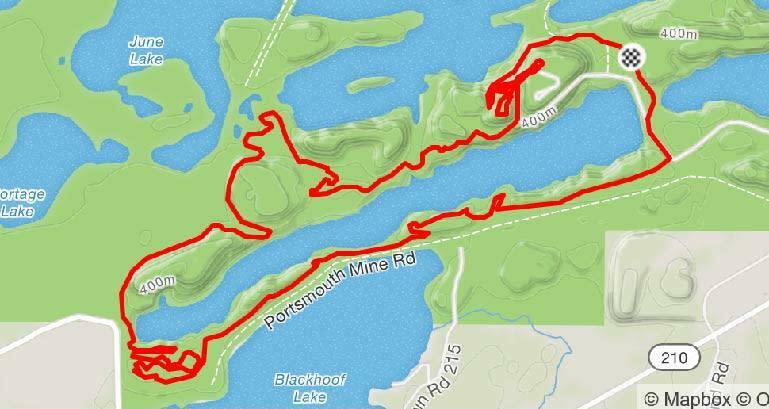 For more information on the race, including times, lengths, maps and pre-registration visit www.mnmtbseries.com. Volunteers are needed for many different positions to help make the event a success. Those who can assist may send an e-mail message to jessica@cuyunalakes.com or call 218-546-8131 with availability.